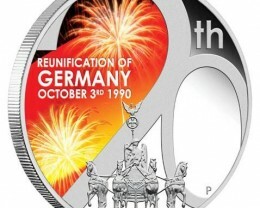 Following the sell out of the 2009 Fall of the Berlin Wall 20-year commemorative, The Perth Mint is issuing a new coin marking the 20th anniversary of the reunification of East and West Germany, which came together on 3rd October 1990. 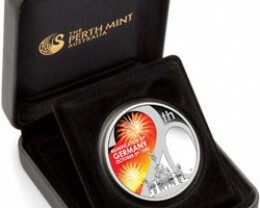 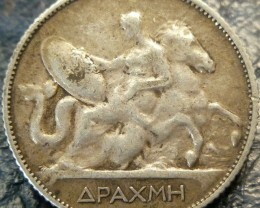 Like its Berlin Wall predecessor, the coin’s reverse is composed around the number ‘20’. 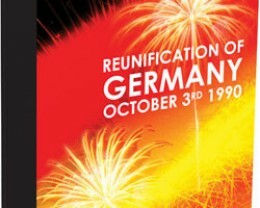 Elements include a coloured image of fireworks on a black, red and gold background, and a representation of the Quadriga, a chariot and four horses driven by the Roman goddess Victory, which sits atop the Brandenburg Gate in Berlin. 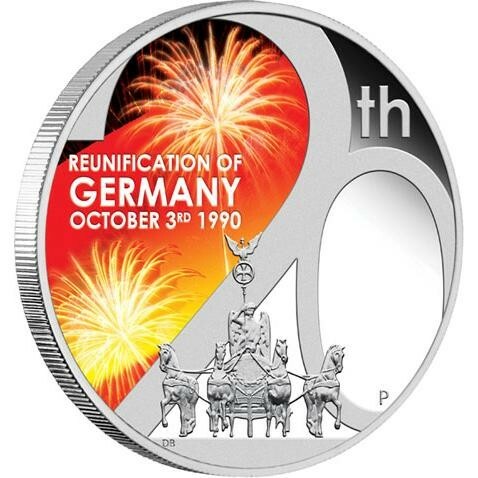 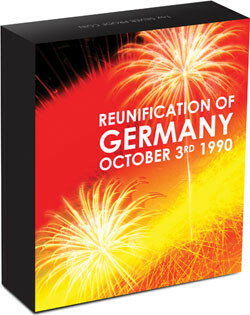 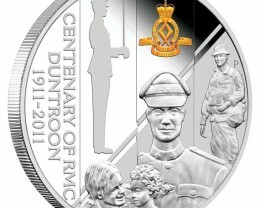 As well as The Perth Mint’s ‘P’ mintmark, the reverse also features the inscription REUNIFICATION OF GERMANY OCTOBER 3RD 1990. 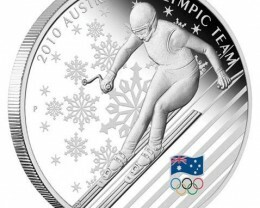 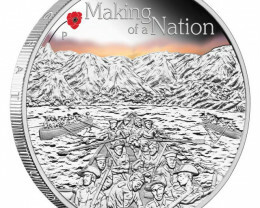 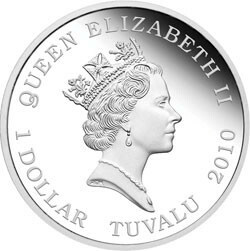 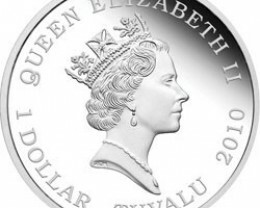 Issued as legal tender of Tuvalu, the coin depicts the Raphael Maklouf effigy of Her Majesty Queen Elizabeth II and the 2010 year-date on the obverse. 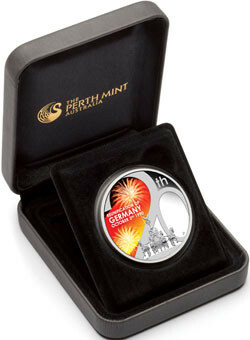 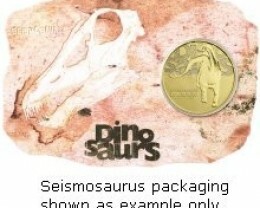 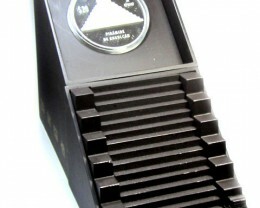 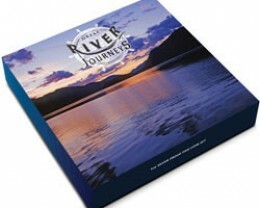 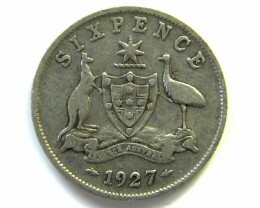 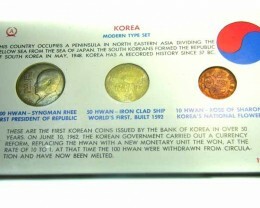 Each coin is housed in superb presentation packaging comprising a display case and themed shipper.